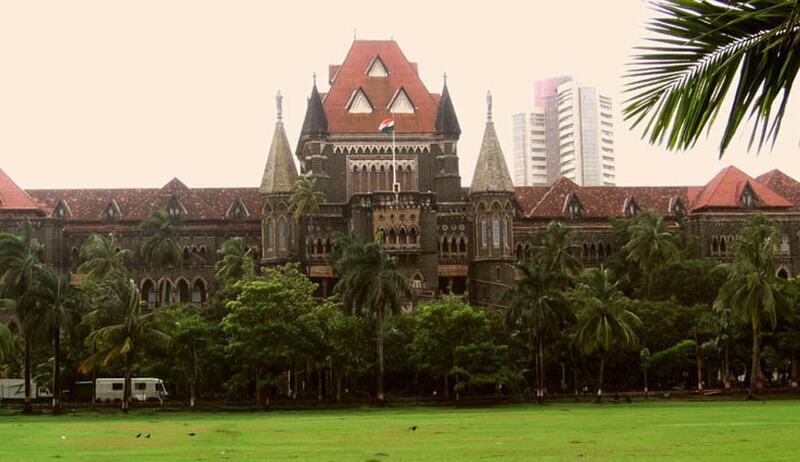 Maharashtra government has informed the Bombay High Court that an advocate general will be appointed under Article 165 of the constitution by the end of December. An affidavit was filed by the government pleader on behalf of the state government. Previously the court had asked the state to file a reply in the writ petition that seeks appointment of an AG. The bench of Justices AS Oka and Anuja Prabhudessai is hearing a petition filed by a Member of the Legislative Council, Sanjay Satishchandra Dutt. In his petition Dutt has sought a writ of mandamus directing the Maharashtra government to appoint an Advocate General under Article 165 of the constitution. The petition also seeks an interim order directing the state to cancel the appointment of Rohit Deo, the current Acting Advocate General as the constitution does not provide for such a post. Sunil Manohar was the BJP government’s first appointee to the post. His tenure lasted for a little over six months. Then Anil Singh who is currently serving as Additional Solicitor General of India (ASG) was appointed as Incharge/Acting AG. After a period of four months Shreehari Aney was appointed to the top post. Rohit Deo who was functioning as Associate Advocate General was appointed to the post of Acting AG immediately after Aney’s resignation from the post of Advocate General in March 23 this year over his remarks on separate statehood for Marathwada. It has been over eight months since Shreehari Aney’s resignation. The major contention of this petition is that post of “Acting” Advocate General is unconstitutional, and no other advocate who has been appointed under A.162 can discharge the functions of an AG who is appointed under A.165. Senior Advocate Nagendra Rai and Ashish Mehta appear for the petitioner in the matter. In the previous hearing on November 28, court largely accepted the argument made by the petitioner’s lawyers that since an Advocate General has several constitutional and statutory functions it was incumbent upon the state to appoint someone to the post as no one else could discharge these functions. The bench had observed- “It is high time that the state government appointed a new Advocate General.